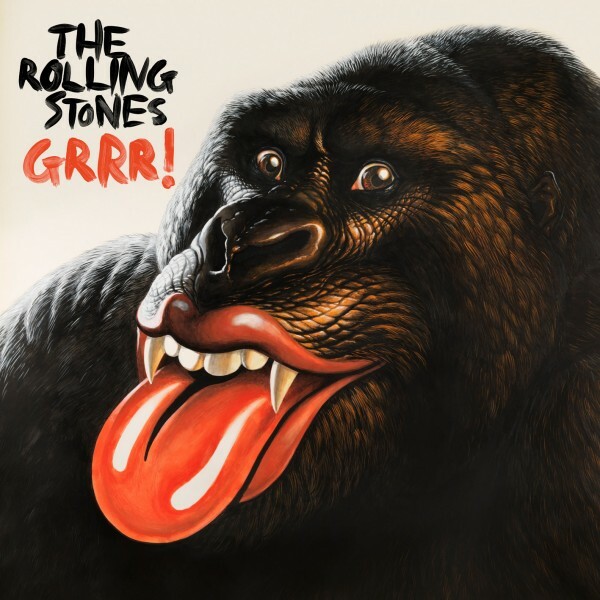 Ok, ok I know it’s a pop rock record, but I do think it deserves to be in the top 10, as it genuinely is a very good album. Teenage Icon, No Hope & I Always Knew are particularly impressive, and although the album goes a tad stale in the middle, it redeems itself in the end. Well worth a purchase even for the hardened classic rock fan. 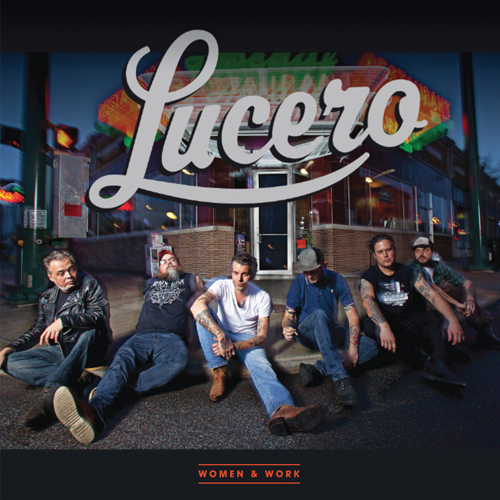 Trying to put Lucero into a “genre” is providing near on impossible, but according to various sources they are Alternative Country, Country Rock, Blues, Southern Rock and, bizarrely, Cowpunk, whatever that means. To be perfectly honest, I don’t care as it is s cracking album, so much so that I intend to purchase their first 5 albums at some point. Why have I not heard of these guys before? When the bearded rockers announced they were releasing a new album, I was thrilled. Sadly, I was left a little deflated by La Futura. Not sure why exactly, perhaps I expected too much. 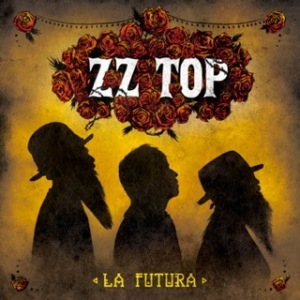 Anyway, a poor ZZ Top album is still better than most bands best albums, so it still makes the top ten. 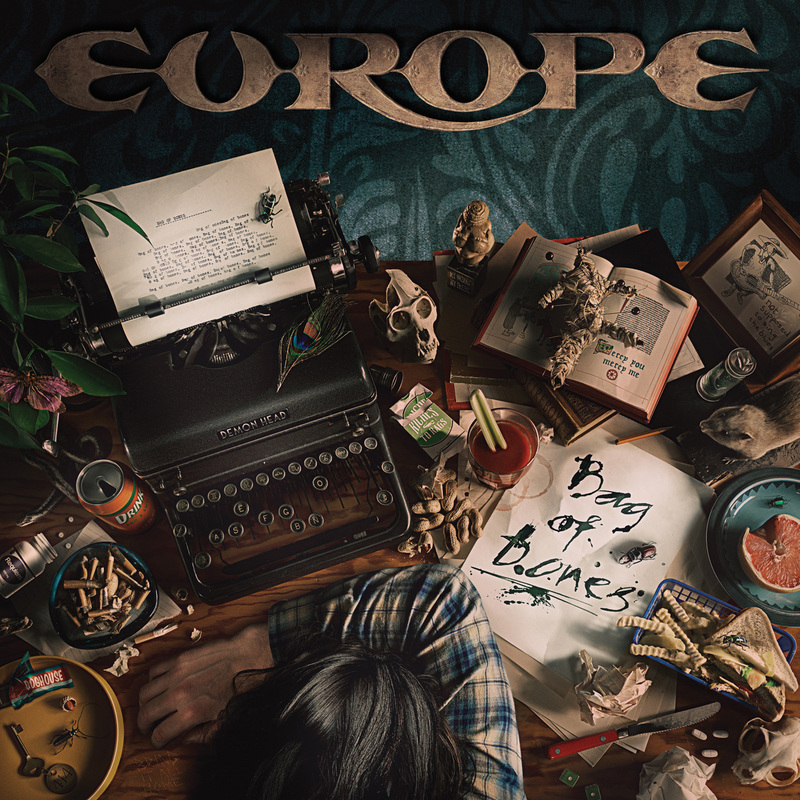 Europe? Yes, Europe. No, they haven’t only sung one song, and this high energy rock ‘n’ roll album proves that they have still got what it takes to compete with the big boys. Trust me, you will find it extremely hard not to like Bag of Bones. 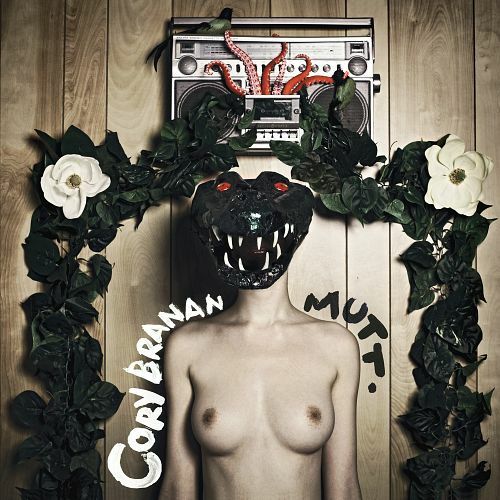 Cory Branan is probably a name that you have not heard of so far in your life. You will. 2013 is going to be a huge year for Cory, and Mutt will be the springboard for a highly successful career. Stunning, stunning debut album. Irish folk rock at it’s very best. Saw these guys live when they toured with Black Stone Cherry last year, and they blew me away. They could be the next Led Zeppelin they are seriously that good! 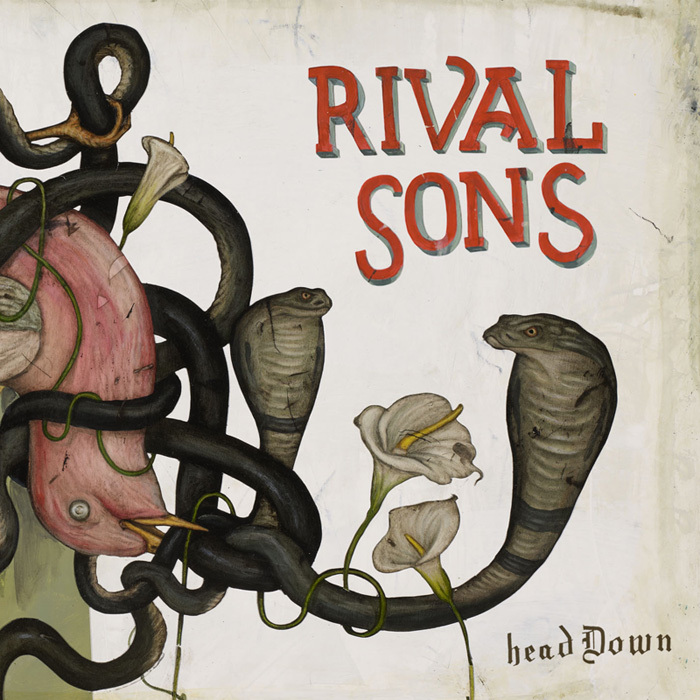 Head Down is not as good as Pressure and Time, which, incidentally, was the best album of 2011, but still a classic rock masterpiece. This is as close you will get to reliving the 70’s rock scene. 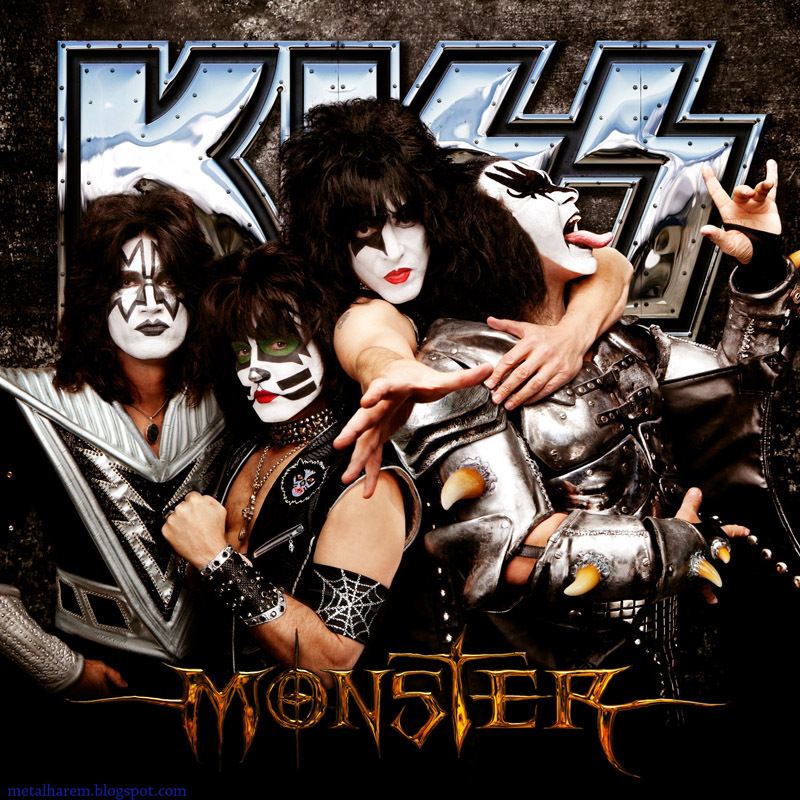 Kiss are back with a bang – easily the best album they have released since Crazy Nights and a timely return to form. 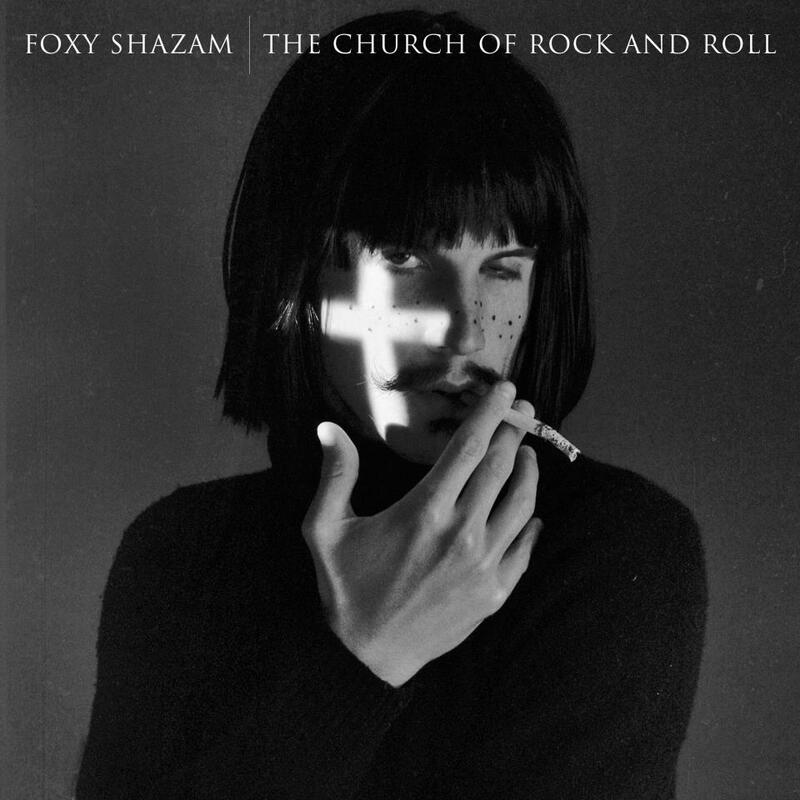 If you have read my recent review on this album, you will already know that Foxy Shazam could be my new favourite band. This album is like to other – unique, classy, great riffs, sensational vocals, melodic, emotional and genius. If you are looking for something just a little different then I urge you to buy Church of Rock & Roll. 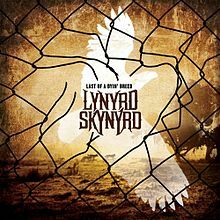 Well, it’s been a fantastic year for rock, and nothing epitomised this more than the return of Lynyrd Skynryd. 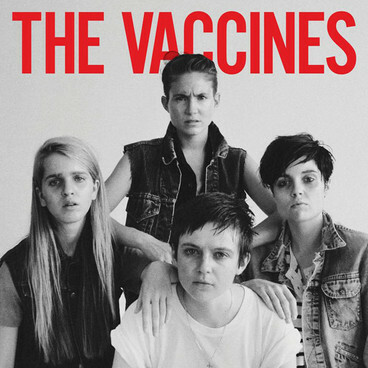 One of the best albums they have released, probably only Pronounced can actually top this. Every track offers something completely different to the last. The ballads are simply stunning and when they want to rock, boy do they just! One of the best albums I have bought in the last few years, and re-affirmed my love affair with the greatest southern rock band of all time.